Book your favorite movie tickets at QFX Cinemas from anywhere and anytime. 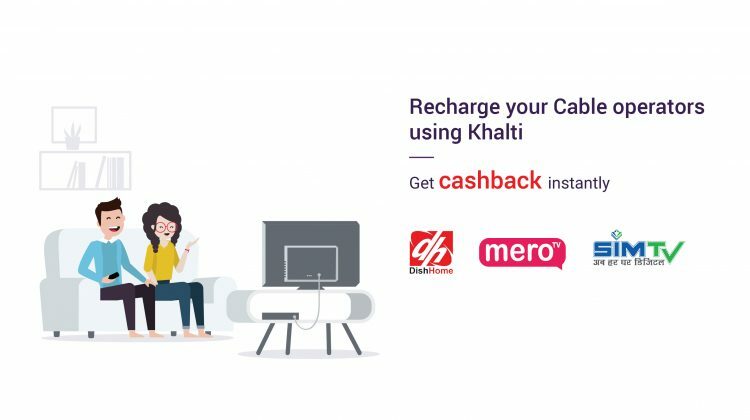 Pay easily via Khalti. Khalti has signed a MoU with QFX Cinemas to make movie ticket booking possible in a simple and secure way via mobile phone. The partnership will offer an even easier experience for QFX movie-goers to book and pay for tickets. 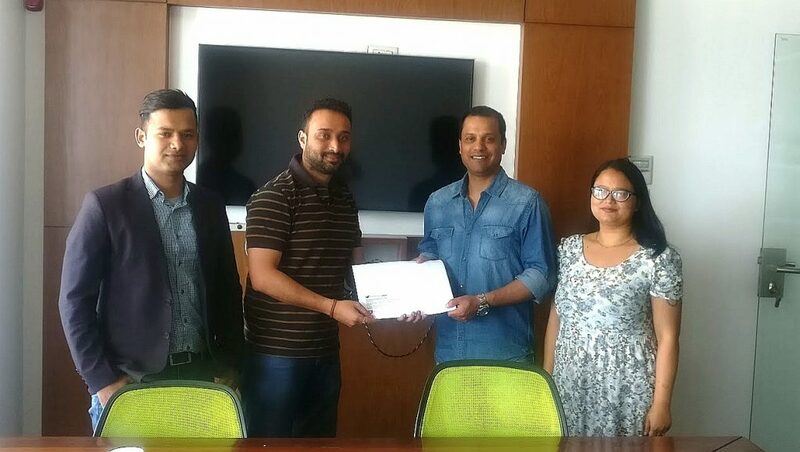 Amit Agrawal, Director of Khalti, and Roshan Adiga, CEO at Team Quest, which manages the QFX Cinemas signed the agreement. 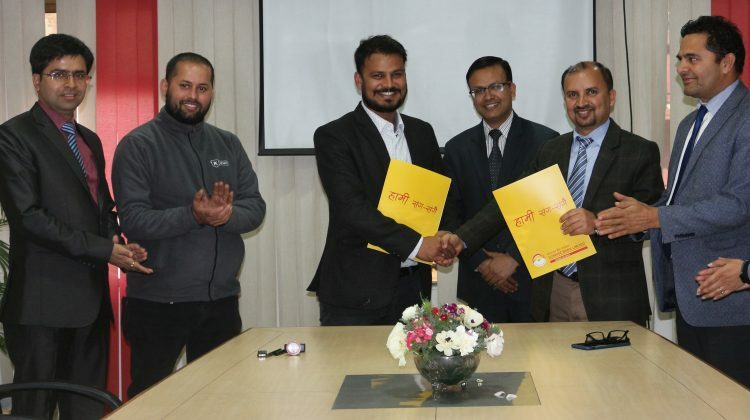 Now the users of Khalti will be able to book and pay for movie tickets online at any of the QFX theaters in Kathmandu valley: QFX Chhaya Center in Thamel, QFX Labim Mall in Pulchowk, QFX Civil Mall in Sundhara, QFX Kumari in Kamal Pokhari, and QFX Jai Nepal in Narayanhity. Why stay in line when you can book online? Save time and money spent on visiting the cinema hall twice for a single screening. Book movie tickets online at qfxcinemas.com and pay online via Khalti. 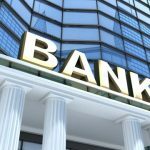 How to book movie tickets at QFX Cinemas via Khalti? Step 7: After the successful payment, visit My Tickets section on QFX website to find your tickets. Khalti Turns ONE Today! Thank You, Dear Users!! 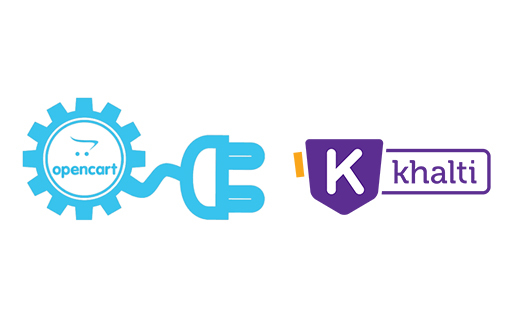 How to integrate Opencart Khalti payment gateway extension? 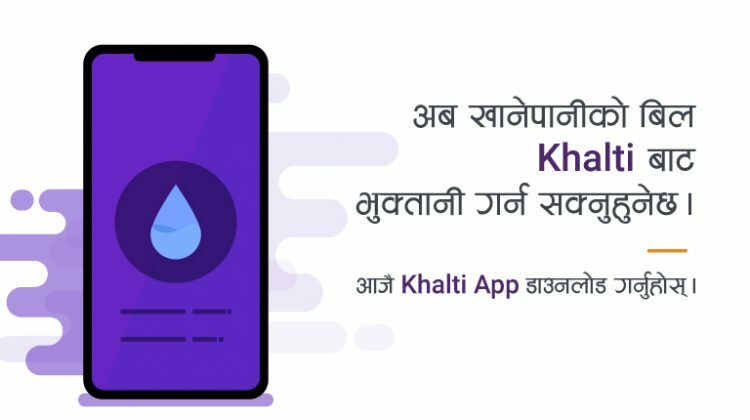 How to pay Khanepani bill online in Nepal using Khalti?